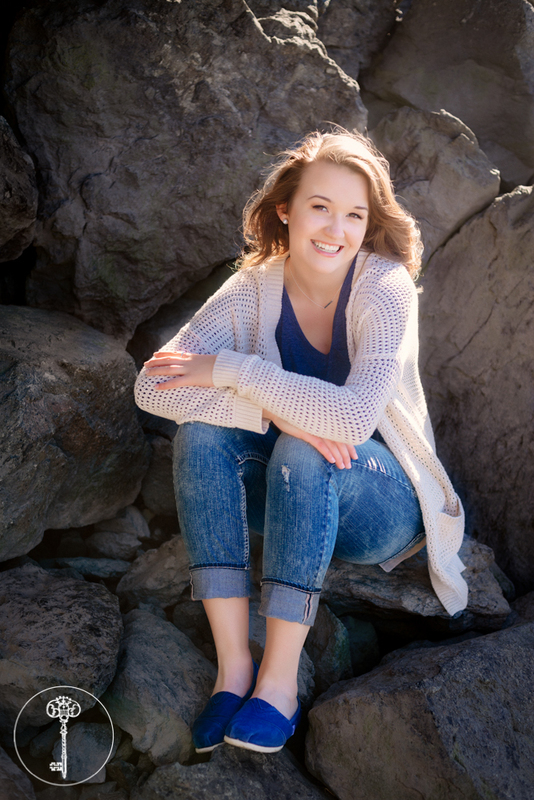 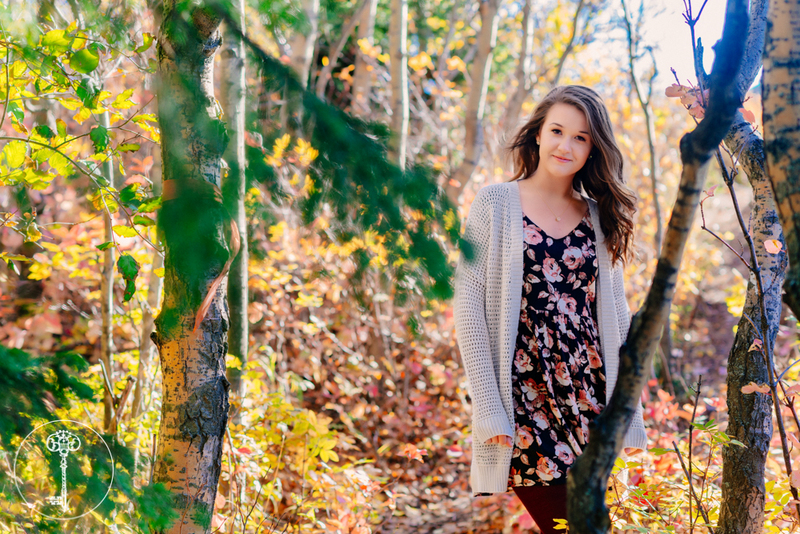 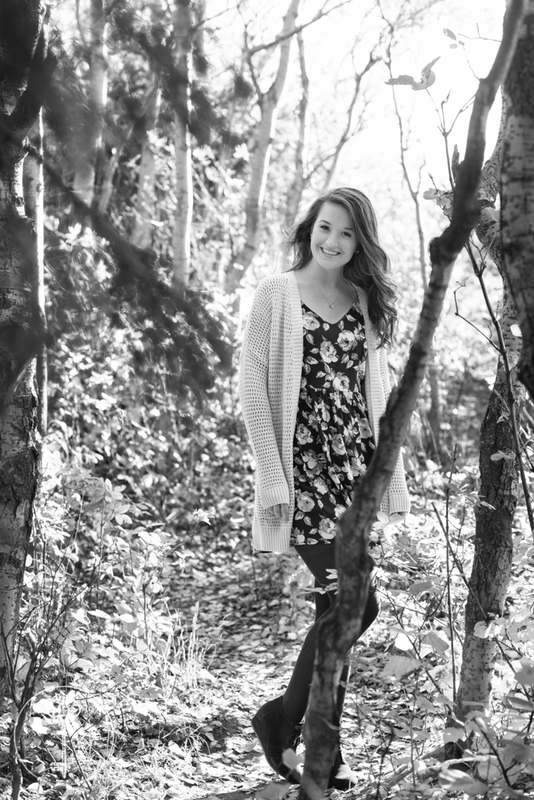 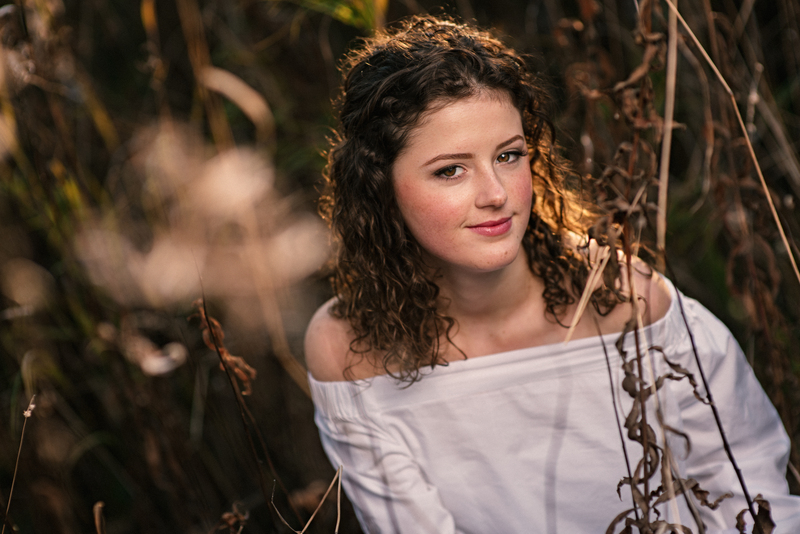 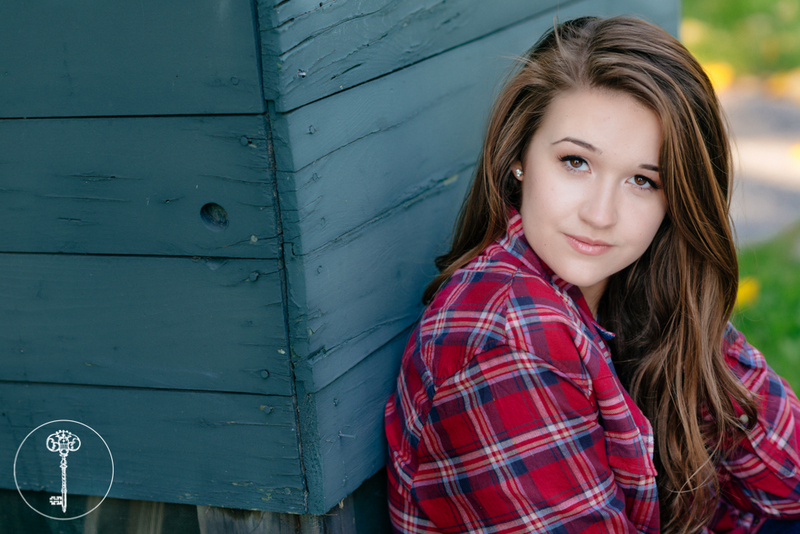 Introducing Becca Land, Anchorage Christian School senior, class of 2016! 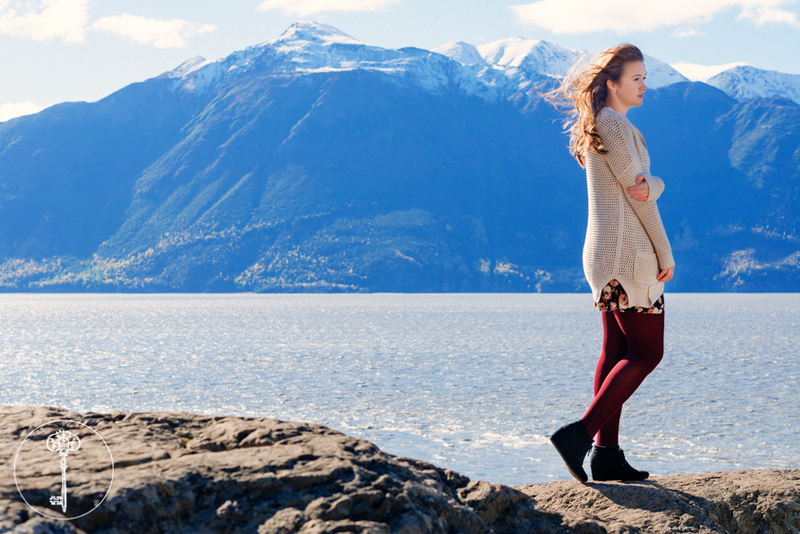 Becca told us she likes to hike in Girdwood, so off to the Arm we went! 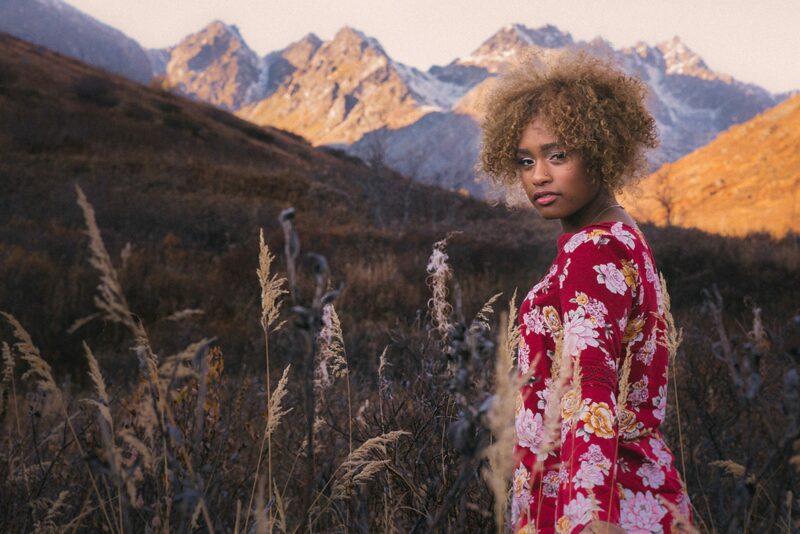 There are so many different looks to be created along the Turnagain Arm, from a windblown beach along the rocks, to the Alaskan mountain backdrop across the inlet, to the leafy forest of the Chugach. 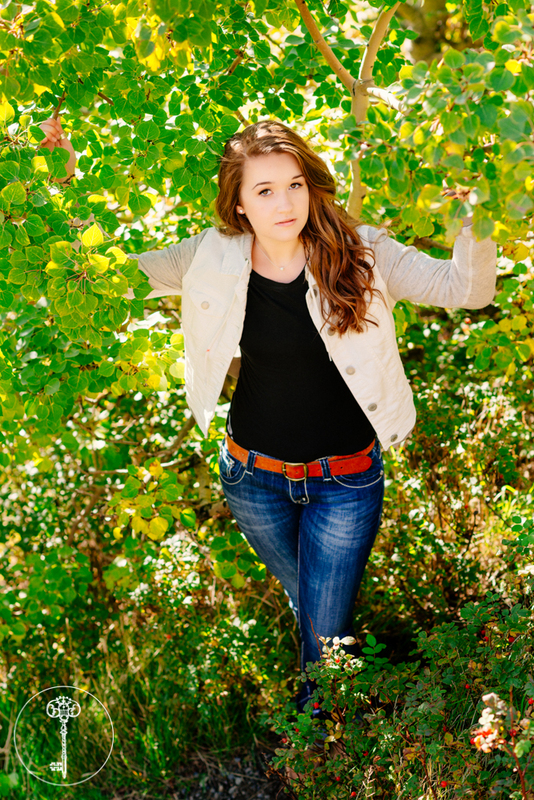 It’s especially diverse in the late summer/early fall when we were there with Becca, because we still have fresh greens and blue skies, while at the same time the leaves are beginning to turn for those rich fall colors. 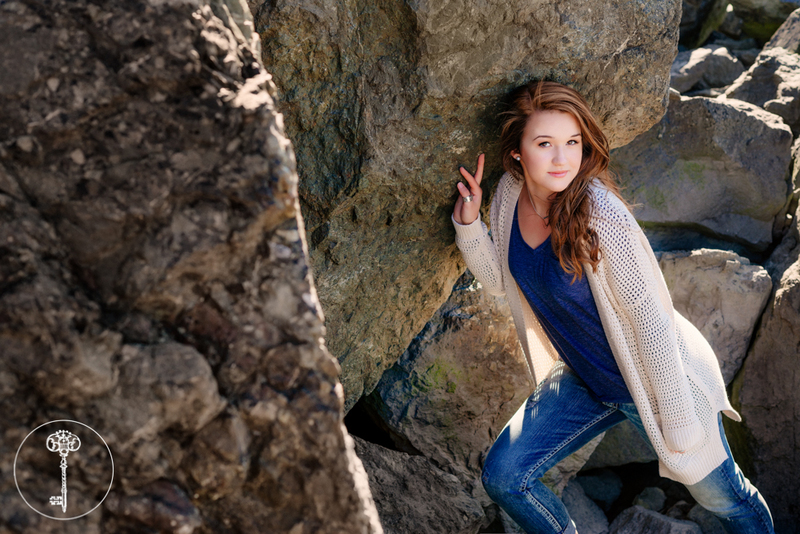 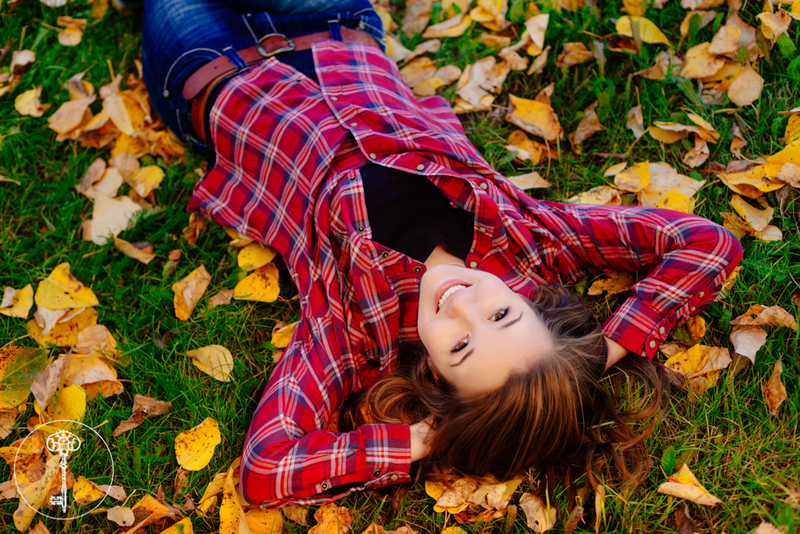 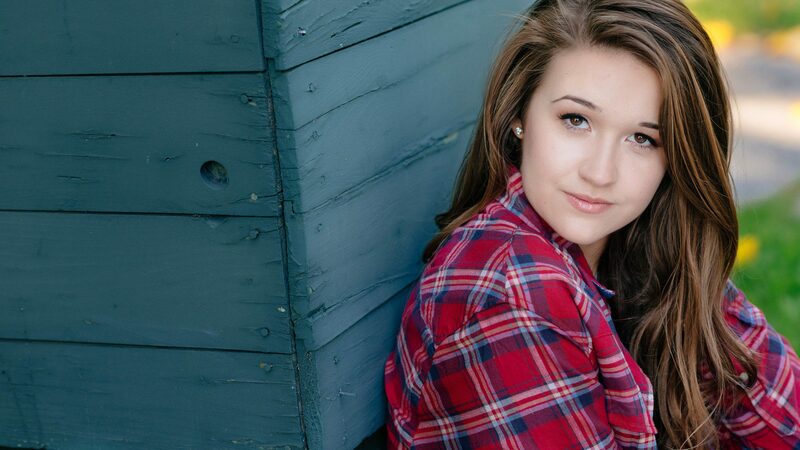 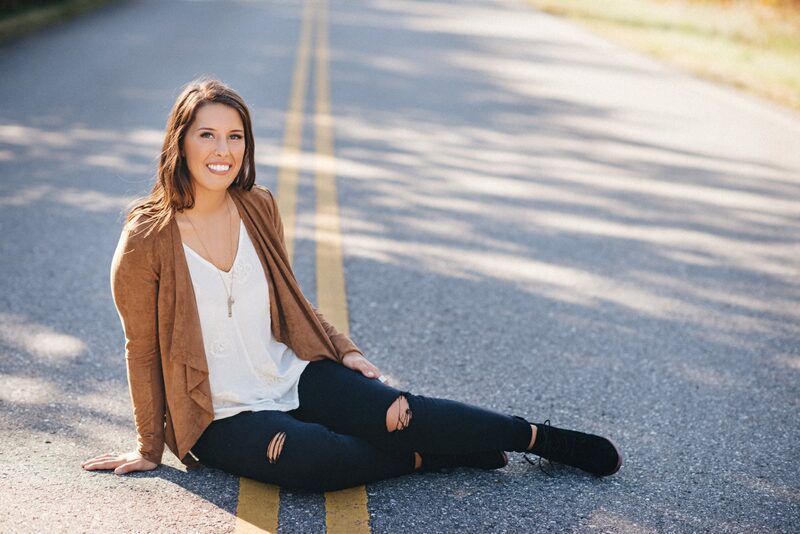 Becca got quite the variety in her senior photos!